HissTank › G.I. 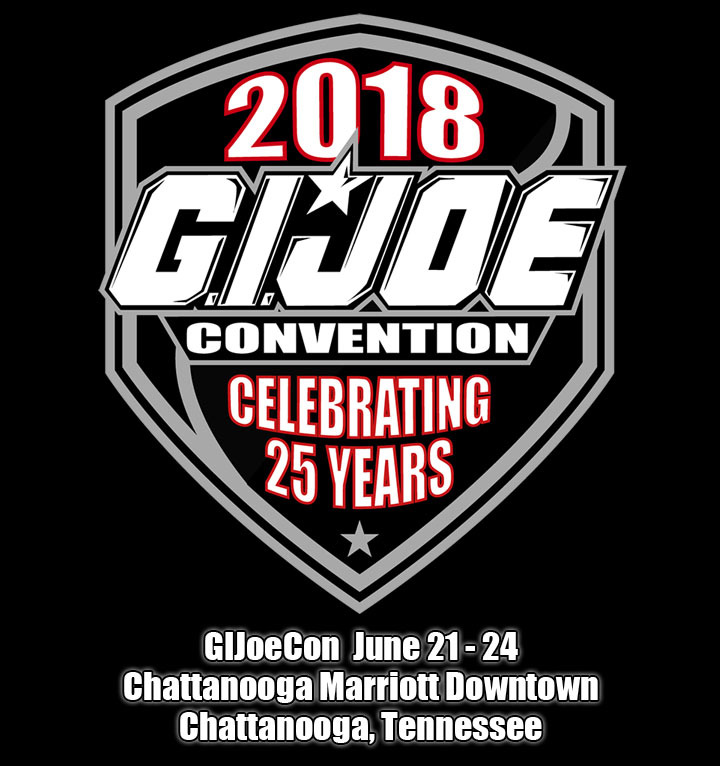 Joe Conventions › 2018 JoeCon Theme Revealed! Slaughter’s Marauders Vs Python Patrol!